What is craft beer, and what sets it apart? Defining craft beer can be a bit difficult because it’s pretty subjective. A great craft beer is really decided on by the drinker. However, a generalized definition is, “a beer made in a traditional or non-mechanized way by a small brewery.” Small breweries are key in creating craft beers because they brew marginally smaller batches. Their processes are not as fully automated like some large-scale or commercialized breweries. Craft beers use all the same ingredients as a regular beer – hops, malt, yeast, and water – and are fermented in the same ways. But we set craft beer apart mainly by the type of brewery that it’s produced in. Small-scale breweries are popping up all over the country, and are quickly becoming the backbone of the brewing industry. 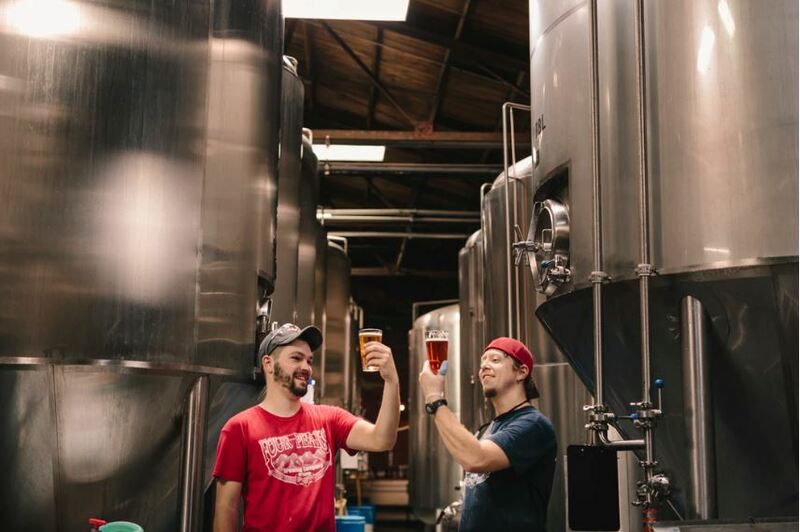 Reliable Water Services works with craft breweries to satisfy all of their hot water needs. 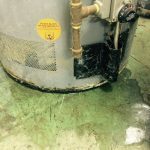 We work directly with the brewmasters and brewery engineers to create a customized hot water equipment plan, and because each brewery has special needs, no plan is exactly the same. Craft beer is a special notch in the brewing industry and RWS is proud to do their part in production! When you think “beer” you might not immediately think “Indiana Breweries.” But microbreweries in Indiana are on the rise, with the number of Indiana craft breweries more than doubling since 2012. These days the Hoosier state is home to some heavy-hitters in the world of craft beer. Not one but two of the beers from Three Floyds Brewing Co. was labeled a “quintessential, must-drink beer” for beer lovers. And several Indiana breweries have won prestigious awards at the World Beer Cup and the Great American Beer Festival. So if you’re looking for a new local brew to sell in your restaurant or something to inspire your brewmaster, check out these featured Indiana breweries and some of their award-winning brews that made the list for the best beer in Indiana.